Have you noticed a groups tab on some Facebook pages? Here’s why. 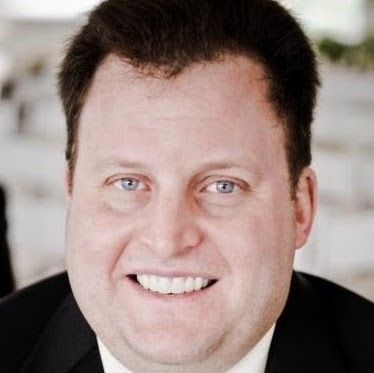 Richard Nieva of CNET reported that Facebook has been testing a way to make it easier for users to navigate between official brand pages and official groups by adding the groups tab to select pages. 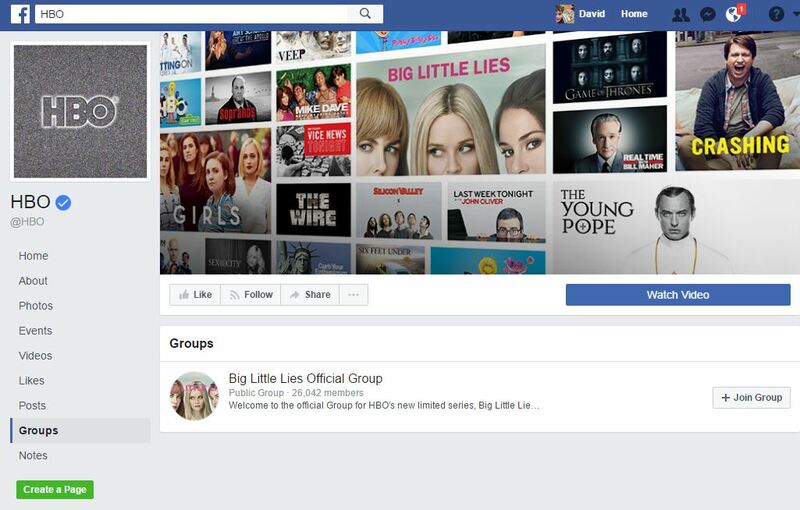 As Nieva pointed out, the groups tab on the HBO Facebook page (pictured above) brings users to the Big Little Lies Official Group (pictured below) for the premium cable network’s series. Nieva reported that the pages for nonprofit Ellie’s Way and photography collective Pretty Presets for Lightroom also feature the groups tab. The ability for people to find people that are like them and actually provide support to each other is something currently happening on groups and something we want to expand. We see a lot of nonprofits create communities where members can just get together. 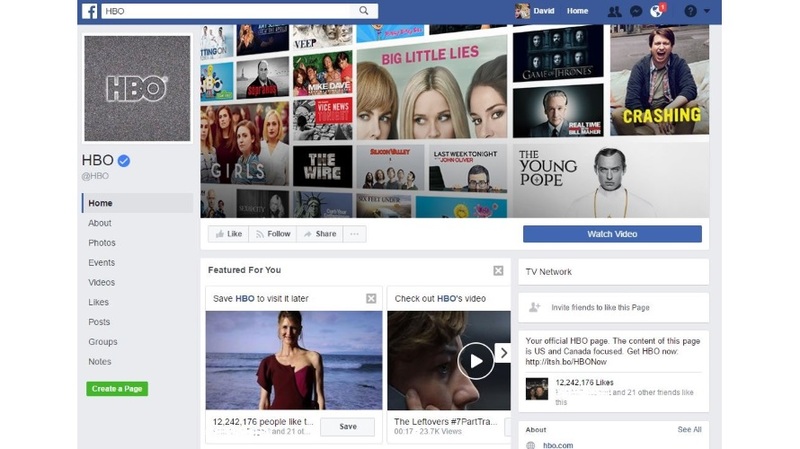 And HBO director of digital and social media Dana Flax told Nieva linking the Big Little Lies Official Group to the HBO page made it easier for HBO to participate in the conversation.